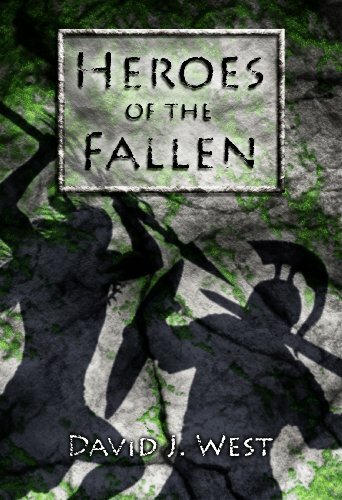 Book Give-Away September 6 - 13: for those interested in Heroes of the Fallen by David J. West, leave a comment about this interview with your e-mail at http://lindaweaverclarke.blogspot.com. Open to USA and Canada only. What a wonderful review, this sounds like a wonderfulbook. I love this genre and will have to add this to my TBR pile. I want to make a change this 2010. I suffered from lots of physical diseases from last 3 months, and I will try my best to become more dedicated to live a real fit and healthy lifestyle.